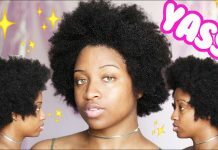 THUMBS UP VIDEO for more natural hair videos. COMMENT QUESTION OF THE DAY: Since its father’s day, what makes a good father? 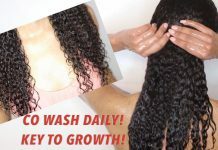 How to Co- Wash Natural Hair DAILY successfully! 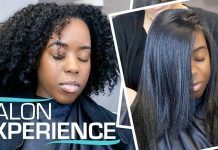 The Key to Hair GROWTH!